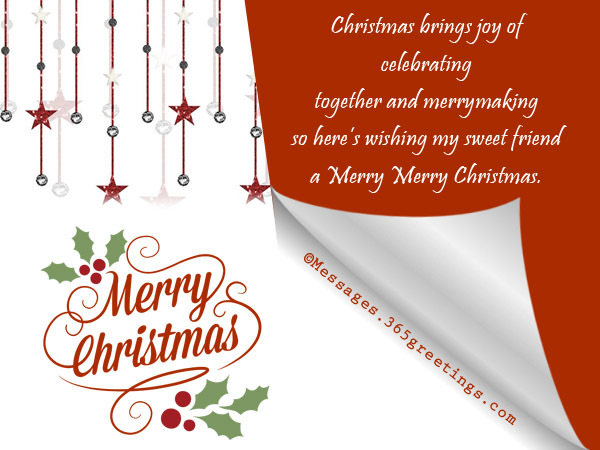 Here is a collection of Christmas Wishes for Friends, to help you warm relationships with friends and good wishers. 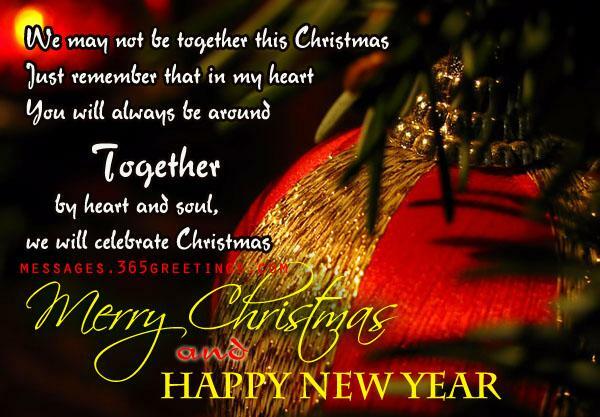 You will surely find some Christmas messages for your friends that you feel like come from the heart. It is Christmas time once again. Houses are beautifully decorated with colorful Christmas decorations and lights with a Christmas tree standing at the center of the house. Wonderful Christmas carols are starting to fill the open air. 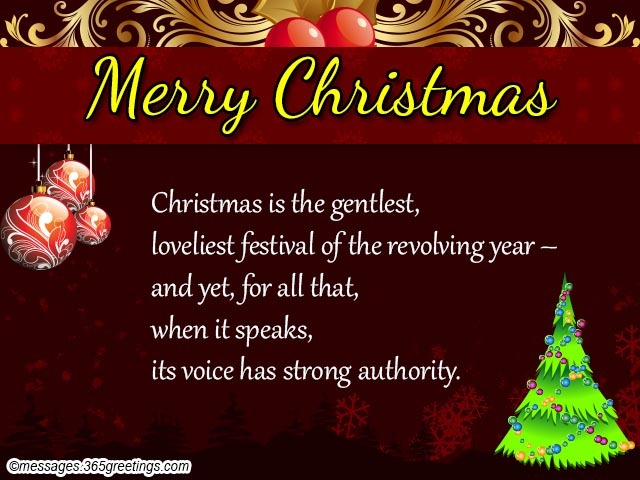 In this post, you will explore the best Christmas greeting messages for friends. 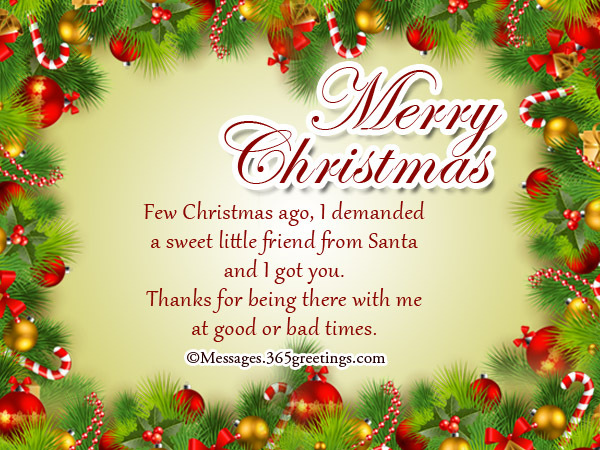 You can send these Christmas messages to friends and make them feel happier and merrier. on this Christmas will be your presence. 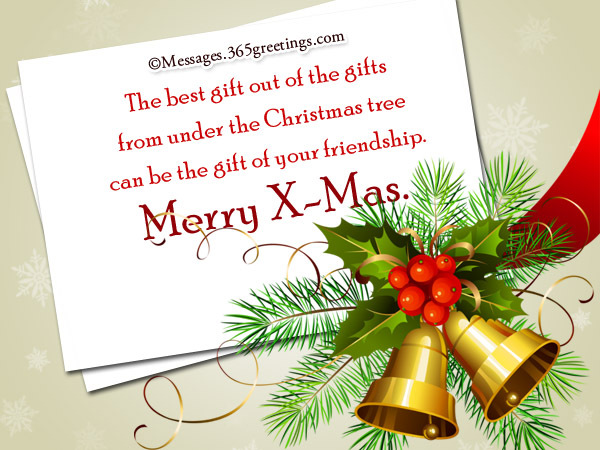 can be the gift of your friendship. become the memories of future. makes us feel like Christmas all year round. 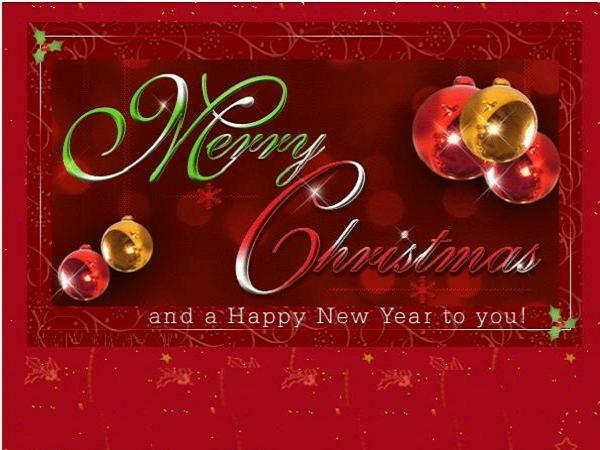 Christmas and New year wishes for you! who mean so much to us. 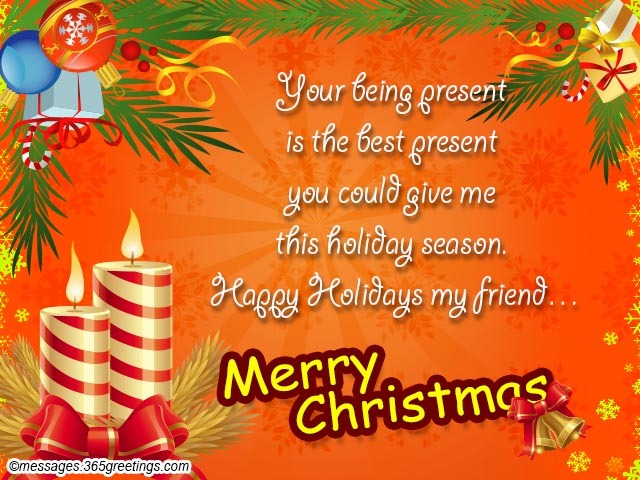 A merry Christmas to my dear friend. 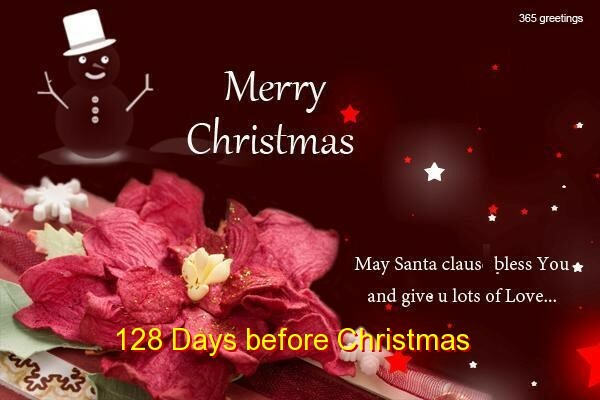 a merry Christmas and a very happy coming new year. joy, happiness, laughter and prosperity. 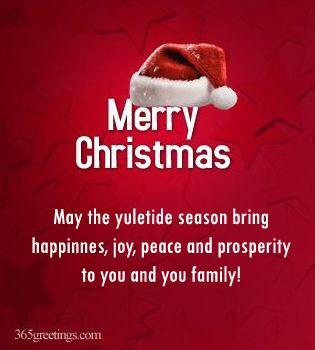 Hope you enjoyed reading these merry Christmas wishes for friends. 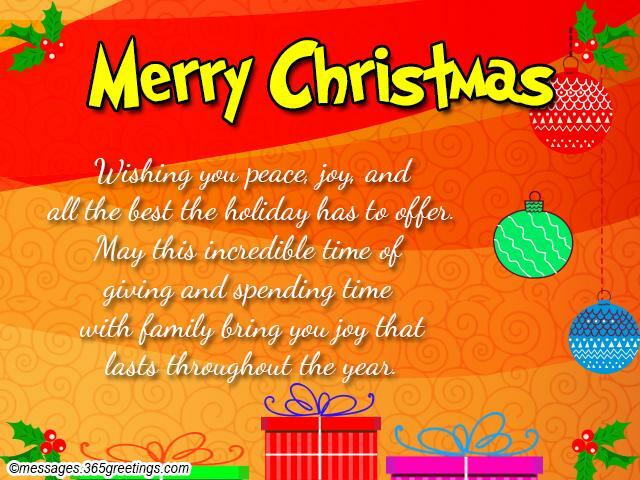 So without wasting your time, just hop on and send these lovely Christmas wishes to friends and make your best buddies happier in this happy holiday season.